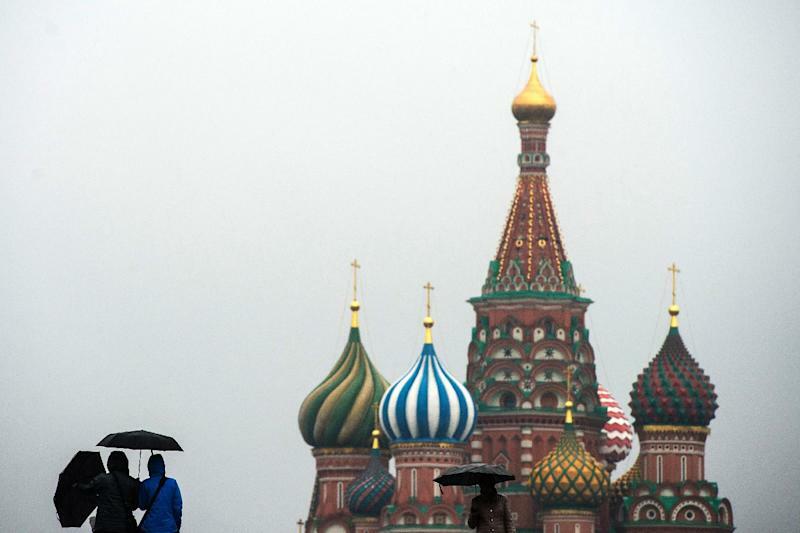 Moscow (AFP) - A foul odour enveloped the Russian capital throughout the day on Monday, with concerned Muscovites flooding authorities with complaints and officials scrambling to locate the source of the stench. Predictably, wits in Moscow had a field day, with many joking that the gates of Hell opened up in the city of some 12 million. Residents of Moscow began complaining early Monday of the "unpleasant smell of sulphur, hydrogen sulfide and oil products in the air," MosEcoMonitoring, an environment watchdog in Moscow, said in a statement. The concentration of hydrogen sulﬁde in the air briefly exceeded the norm while the sulphur dioxide was within limits, the watchdog said. Authorities warned Russians against panic. "The smell of hydrogen sulfide is not dangerous," the emergencies ministry spokesman told AFP. Moscow's chief toxicologist Yury Ostapenko also sought to allay fears. "The appearance of smell is more unpleasant than dangerous," he said, speaking on radio. "This is unpleasant but it makes no sense to worry that we are going to get sick right now." By Monday evening the stench eased but the mystery deepened when the authorities said a local oil refinery was to blame, but its owner denied any problems. The emergencies ministry pointed the finger at faulty air filters at a refinery in southeastern Moscow, but Gazprom Neft, the oil arm of state gas giant Gazprom, which controls the refinery, denied the claim. "The refinery is working in an ordinary mode," Gazprom Neft said in a statement on Monday evening, adding that its own labs did not register any spike in the concentration of hydrogen sulﬁde. "Did the gates of Hell open up in Moscow?" one Russian, writing under the nickname Yurii Eagle, asked on Twitter. "What is this smell?" "Let me remind you that 'Interstellar' also begins with the smell of smoke, dust and all of that," said another Twitter user, referring to a new science fiction film depicting an apocalyptic future on Earth. 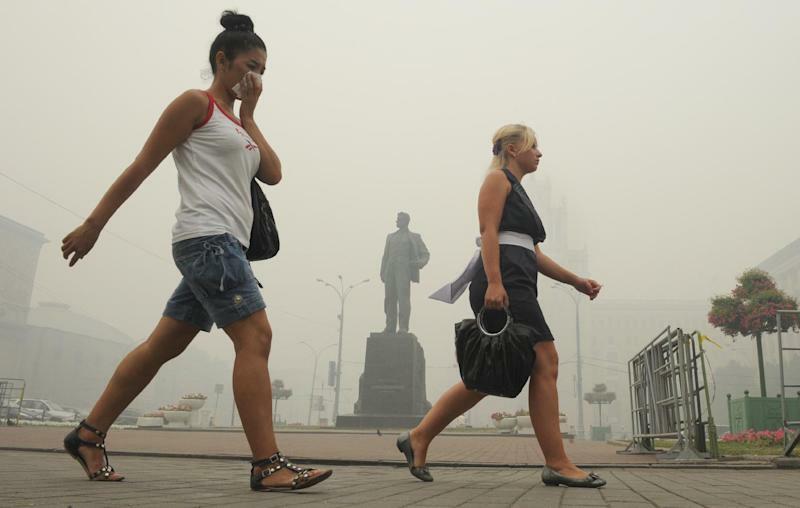 In 2010, amid the worst heatwave in its history, noxious smoke enveloped Moscow as fires burned outside the Russian capital. The smoke crept into apartments, offices, stores and even underground into the Moscow metro, forcing Russians to wear surgical masks or flee the debilitating combination of smog and high temperatures.